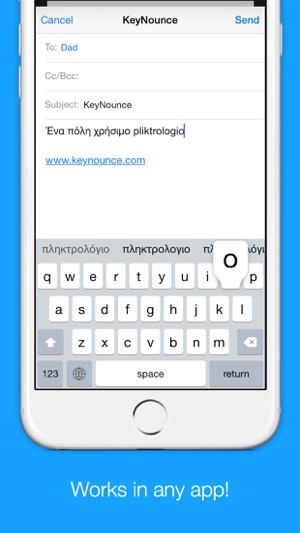 KeyNounce is the easiest way to type in Greek using just the English keyboard. KeyNounce uses a technique called "transliteration" that enables you to type the Urdu pronunciation in English, instantly giving you back the word written in Urdu. For example, typing "Embros" will give you “Εμπρός” right as you type! It’s simple, fast and super accurate. 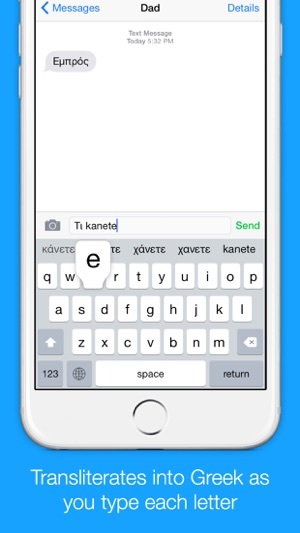 You don’t need to worry about typing in the exact English spelling for an Greek word, KeyNounce is smart enough to accept many input spellings for the same output word. 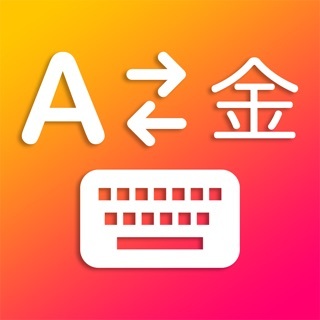 If you can write, or read Greek, but aren’t used to typing using the Greek keyboard, KeyNounce is the perfect solution for you. KeyNounce works in any app! 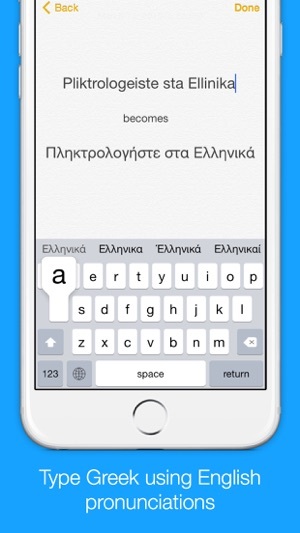 Once you enable the keyboard you’ll be able to easily compose texts, emails, tweets, facebook posts, and search the web in Greek. 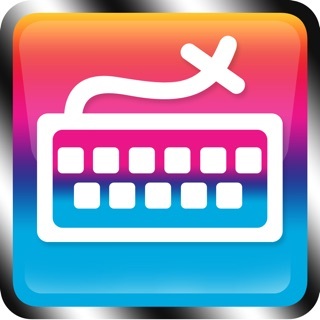 I really enjoy using this keyboard because I’m learning Greek! 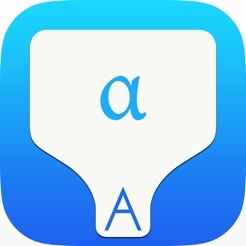 This is overall a very good and helpful app!